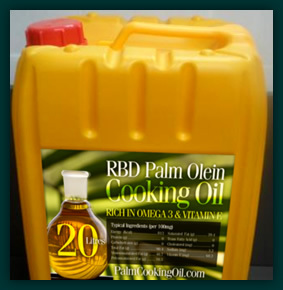 Palm Plantations Of Australia is now able to supply high quality RBD Palm Olein Cooking Oil. 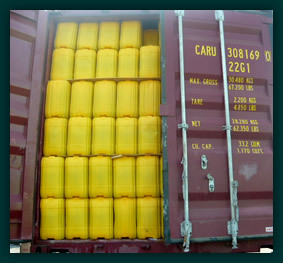 Iodine Value (Wijis) : 56 min. Cloud Point : 10 degrees Celsius max. 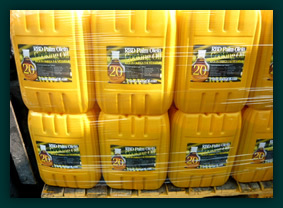 Free Fatty Acids as Palmitic : 0.1% max. Moisture Content : 0.1% max. Colour, 5.14" Lovibond Cell : 3 RED max. Shelf Life is 24 months from the date of production.